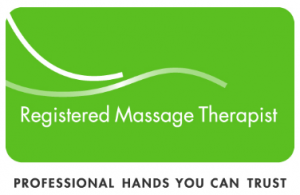 Mamta Bhatt is a Registered Massage Therapist (R.M.T.) and a member of College of Massage therapists of Ontario (C.M.T.O.) in good standing. Mamta is familiar with various massage therapy techniques which include Swedish massage and non-swedish massage like myofascial release and trigger point therapy. Manual lymphatic drainage techniques,techniques of stretch and joint mobilization etc. Hydrotherapy in the form of heat pad and cold packs is used to facilitate treatments. Remedial exercise post massage treatment is always a part of Mamta’s massage therapy treatment plan. She incorporates all these techniques and many more in to her treatment plan which helps her clients to overcome various neuromuscularmuscular injury and pain syndromes like torticollis, tension headaches, TMJ syndrome, rotator cuff tears,tendinitis, pyriformis syndrome, sciatica, carpel tunnel syndrome etc.and many more degenerative,autoimmune and lifestyle diseases. 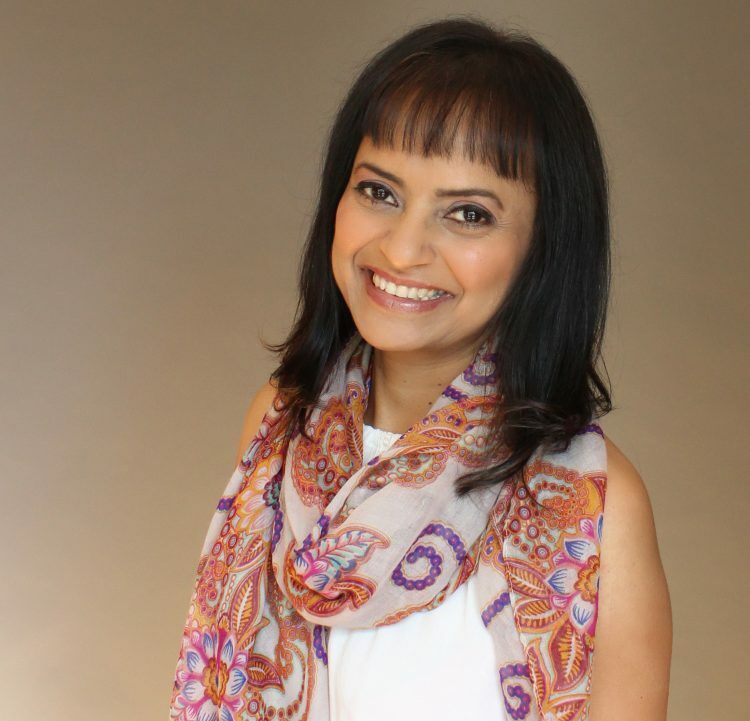 Mamta is a certified in contemporary medical acupuncture program at McMaster university designed by Dr. Dr. Alejandro Elorriaga Claraco, MD (Spain) Director – McMaster Contemporary Medical Acupuncture Program. Acupuncture helps effectively treat musculoskeletal pain and movement disorders, sports injuries, functional problems, problems of dysregulation, headaches, stress-related disorders, chronic pain, etc. Mamta is a Bachelor of Homeopathic Medicine and Surgery and received her training from India. Has a vast experience of providing healing with Homeopathic method in vast range of acute and chronic diseases for more than 2 decades. She is a registered Homeopath in Ontario and a member of College of Homeopaths of Ontario (CHO) in good standing. She is actively providing homeopathic treatments to the patients in Mississauga area since August 2012.